4★ Complete Katalina (Grand) Lvl 45 Fate Episode "A Vow as Vast as the Sky"
Sincerity intensifies the deep blue radiance of this sabre. 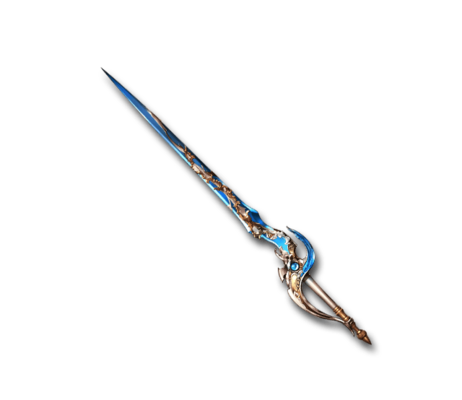 Its ornamentation makes any vow sworn on this blade as unbreakable as platinum. Rigens Massive Water damage to a foe. Murgleis, or Murgleys, presumably means "Death Brand". This page was last modified on 27 January 2019, at 17:26.